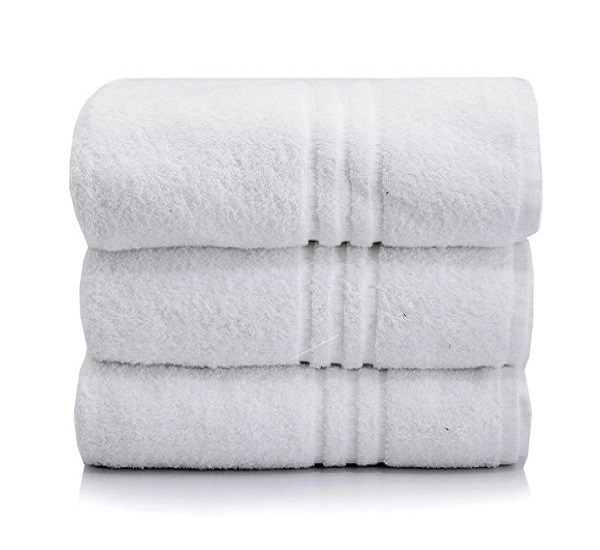 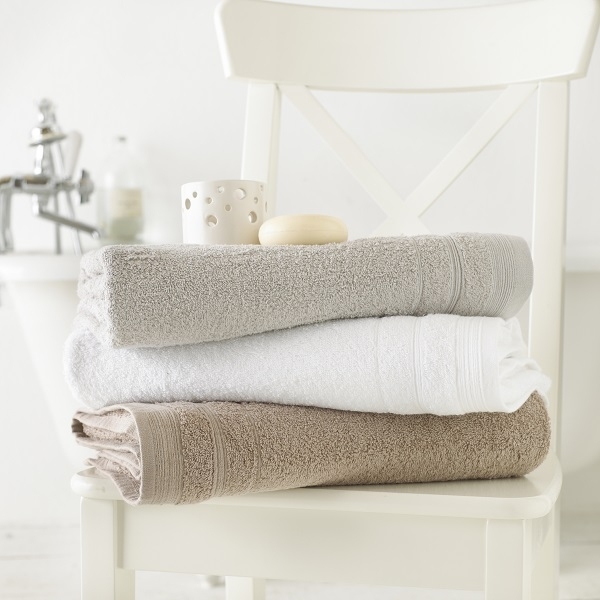 Instantly upgrade your business with our luxurious towel range. 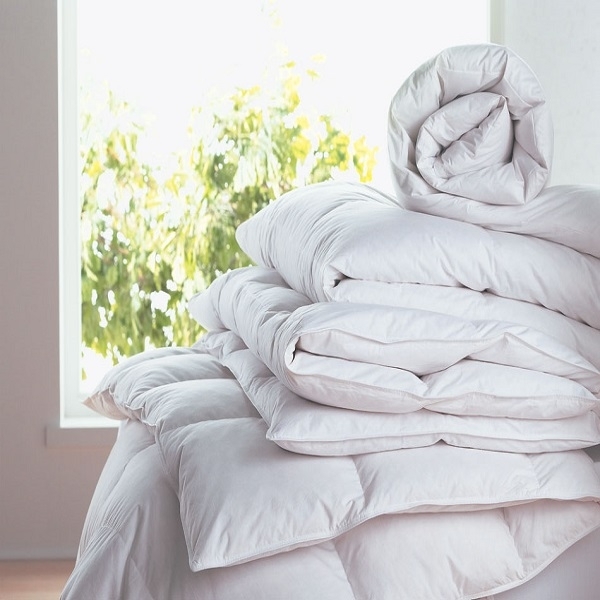 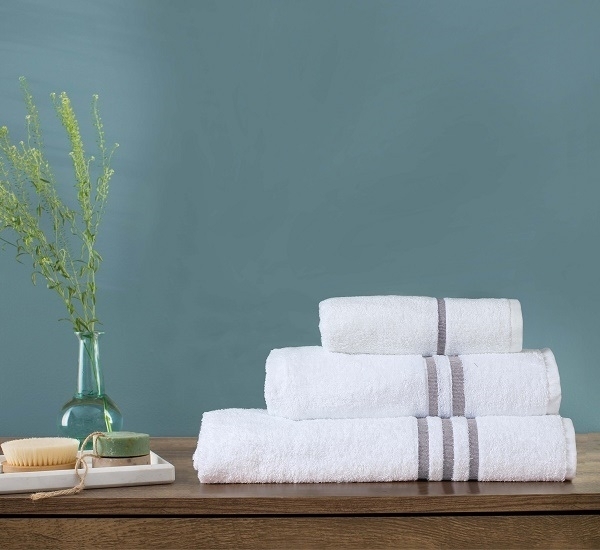 Crafted with advance technology and environmentally friendly practices. 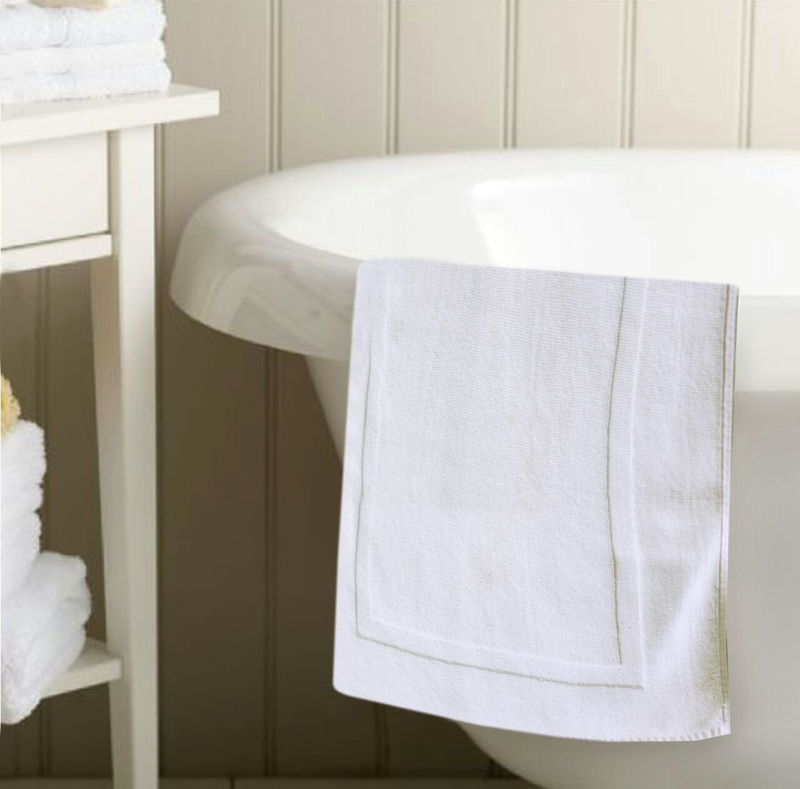 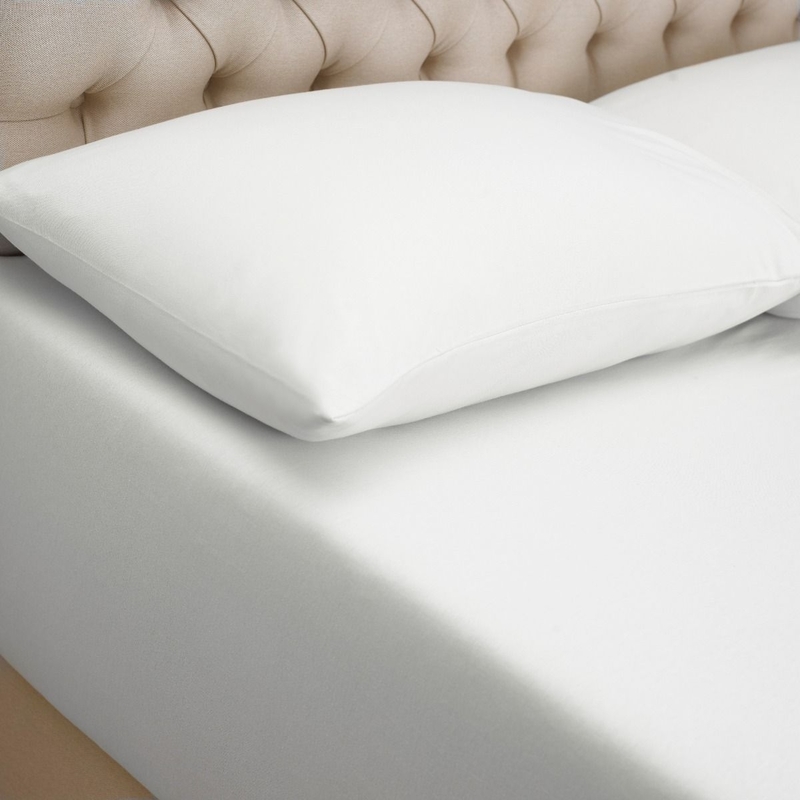 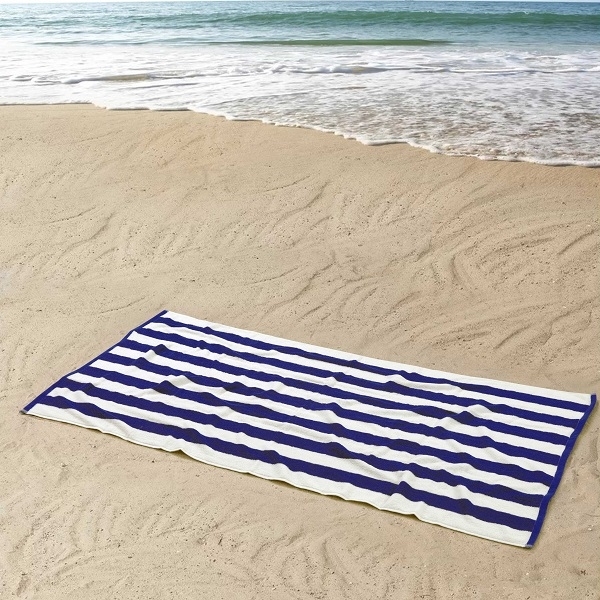 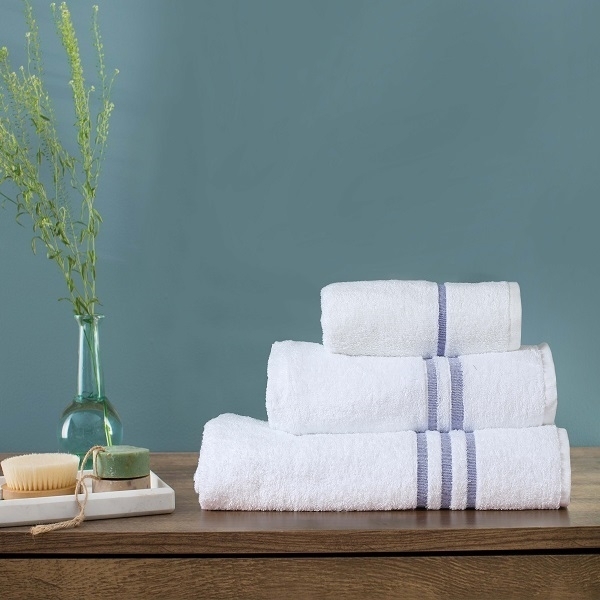 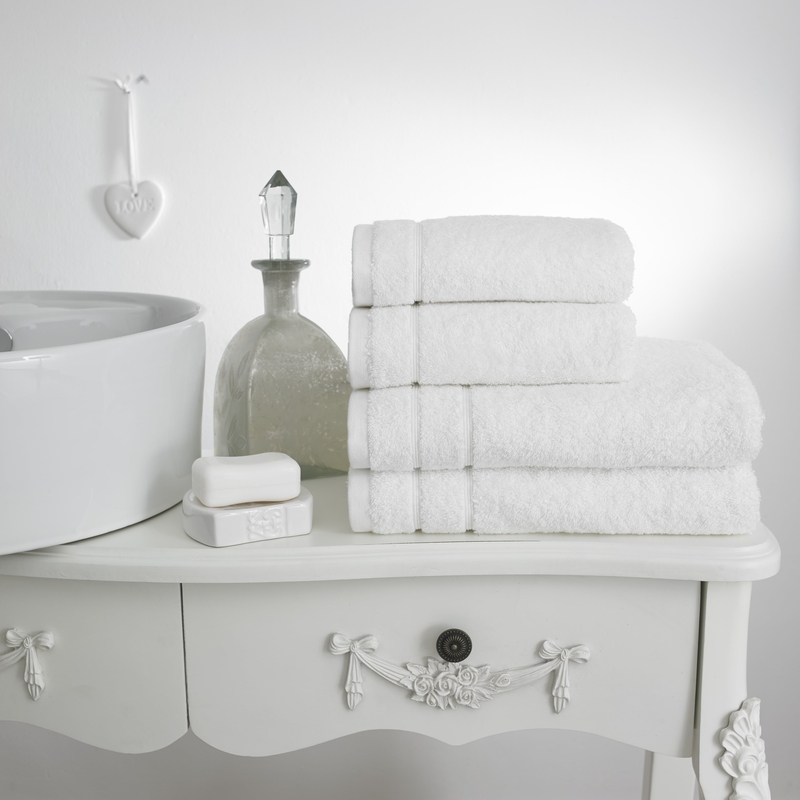 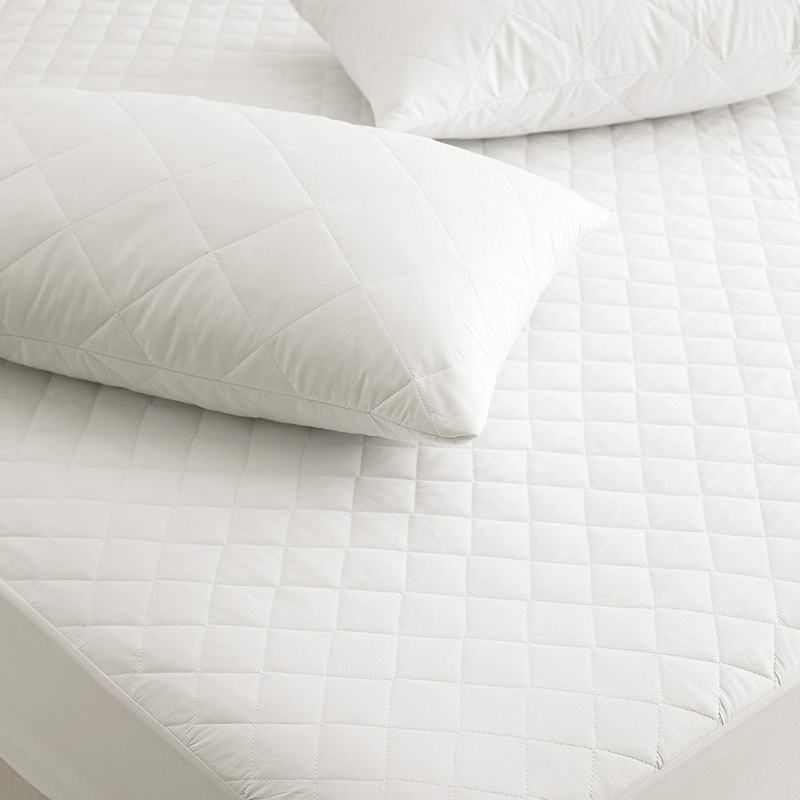 Linen & Moore has designed a quality towel that is ultra absorbent, soft and minimises bowing. 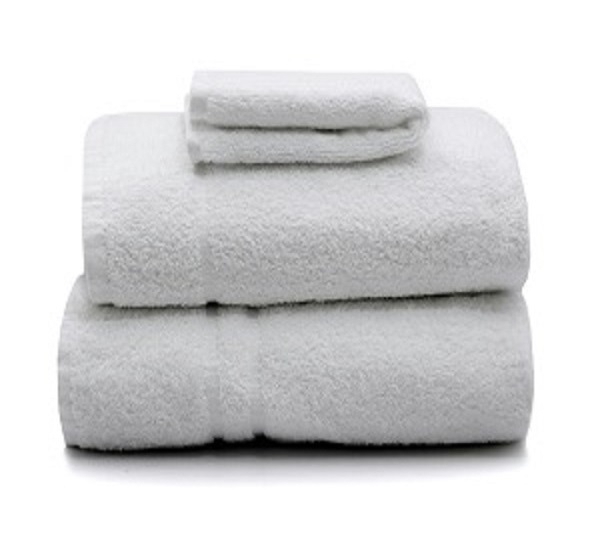 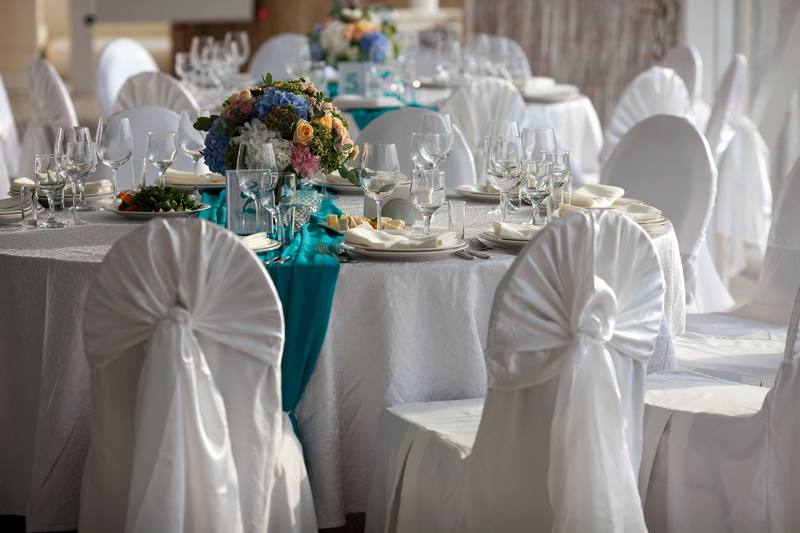 Our towels are designed for commercial use for hotels, B2B, hostels, Restaurants, Bars , Nurseries & clinics .